Like a zillion other vintners out there we could have made another tiny "artisanally crafted" Napa Cab for $110 a bottle, or cool climate sub-appellation Pinot Noir at $85 a bottle—whatever. California has a great history of winemaking throughout the state, from Lodi to Ventura, and a lot of great varieties that lie outside the spotlighted varieties. 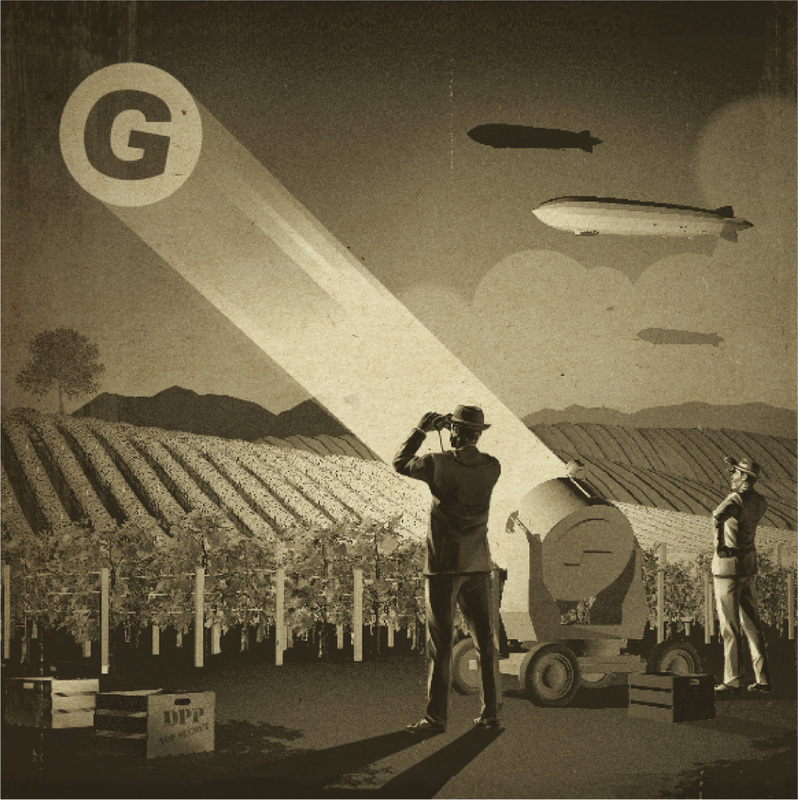 Instead, we chose to make an approachable but distinctive and decidedly unconventional (by US standards) red wine which is not from Napa but rather the Central Coast, and a unique, refreshing and high acid white of character not from Sonoma, but rather from Lodi. 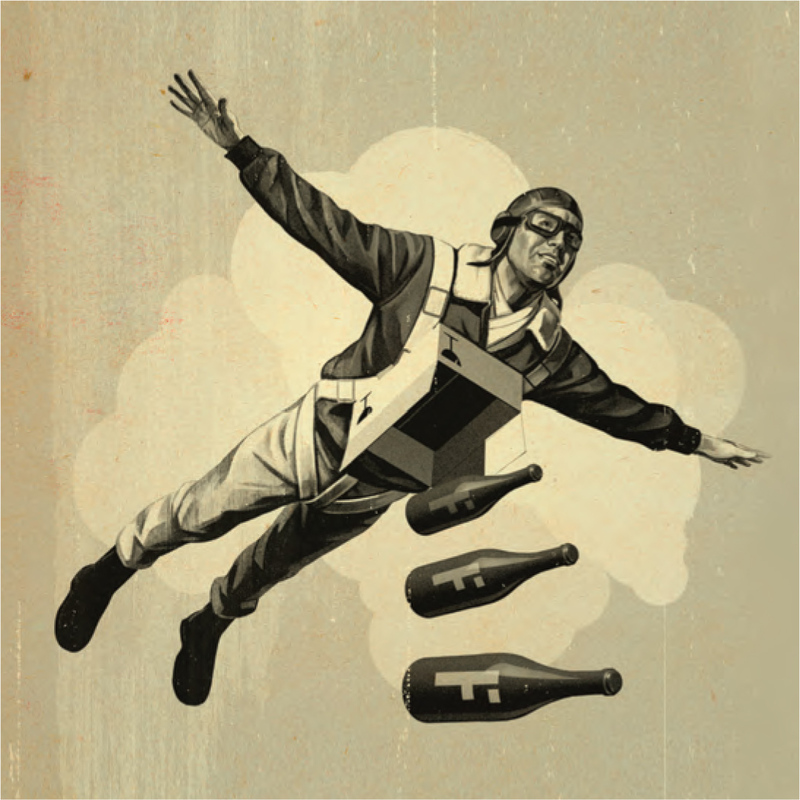 Unconventional Wine as a brand does not have much of a ring to it. With these two Dirty Pure wines, we are flaunting convention every step of the way. These are wines vinified from unconventional grapes with unconventional names not grown in what are generally accepted as the standard commercial-centric Northern California wine appellations. We gave them definitely unconventional names and put them in unconventional packages; bottles without capsules. Capsules only serve a decorative purpose and, on occasion, can lead to mold forming on the cork if the wine is stored improperly (e.g. 99% of the time). Additionally, the production of metal and plastic capsules is a messy and environmentally unfriendly business. Foregoing capsules is just one of our many efforts toward sustainability best-practices, one of the few conventions we wholeheartedly support. As vintner's we believe a wine's true worth lies not in the real estate the grapes were grown, but rather by the degree to which the one drinking it can truly say that the wine simply tastes good especially at the price. Relative to the concept of worth, we also believe that it takes hard work to craft something of true value and character. Usually this means that you need to get your hands a little dirty, and after having endured said toil, and also then being a little dirty and tired, one may feel purified and cleansed. If we are not Dirty, we cannot be Pure. Visit The Dirty Pure website.